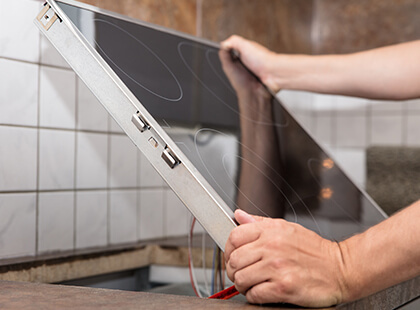 Many Sussex residents have been able to enjoy better audio and visual quality in their homes and businesses thanks to our professional services at Electrics on Tap.We specialise in performing efficient installation of a range of video and audio systems, to satisfy a variety of needs. Our services are fast and available to all at a fair price. If you are in the Brighton and Hove area – or close by – and would like to upgrade your home or business premise’s Video and Audio system, contact us today on 01273 723600 for a free quote or to arrange a visit from one of our expert electricians. We have years of experience installing various types and models of Video and Audio systems across Brighton and Hove. Regardless the brand of system you would like installed, we have the expertise to help put it in place with the highest quality results. As part of our services, we can also recommend the best location to install a Video and Audio system. This is important, because location is key to securing the best picture and sound in any room. Our services are available for both commercial and residential purposes and we have the tools and expertise to install what you want, in any room of your choice. Our electricians are highly trained and well equipped, so be assured that you are in competent hands when you choose Electrics on Tap. Give us a call today on 01273 723600 to book installation services anywhere in Sussex. Our service delivery is fast and we’ll be happy to provide whatever you need, at your convenience. For clients who are uncertain about what Video and Audio system will work best in their home or office, we have professionals on hand who can provide all the information needed to make an informed decision. We can also recommend quality systems that will deliver best results for a variety of scenarios. For any enquiries or a friendly chat, give us a call today. If you’re having problems with your currently installed Video and Audio system, we can send over a specialist to run diagnostics and proffer a solution, with long lasting results. Regardless the type of issues you might be experiencing with your system, we can deliver a quick solution that will soon have your system functioning optimally. 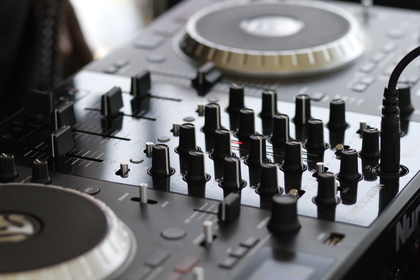 Our experience in Video and Audio systems cuts across a wide variety of brands and models. Thanks to this experience, we have what it takes to restore the performance of any type of malfunctioning video or audio system. For many years now, Electrics on Tap have been delivering excellent Video and Audio quality throughout Brighton and Hove. Our services are designed in such a manner that anyone in the Sussex area in need of professional electrical services can easily contact us and get what they need, at their convenience. 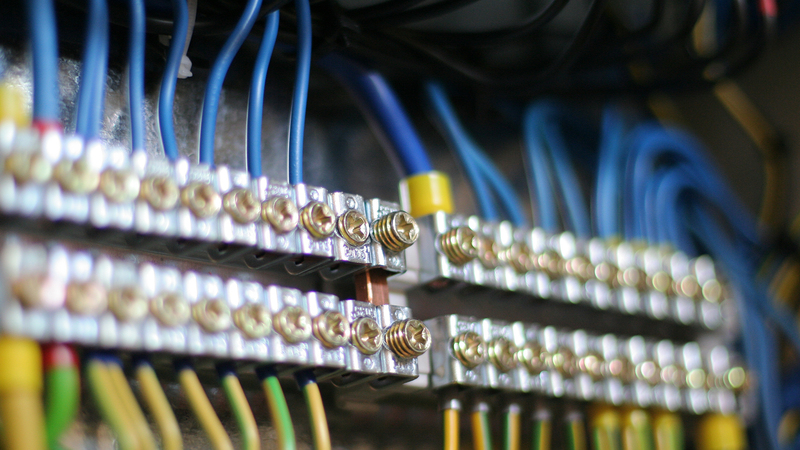 For our expert electricians, no task is too big or small. If you need to install just a single video and audio system in your home, or several video and audio systems throughout your workplace, we can help. We have acquired a long list of happy clients in Sussex over the years, thanks to our commitment to ensuring absolute customer satisfaction with every service we render. We work fast and ensure an installation or repair service is perfectly done at the first try. This way, you can begin enjoying your Video and Audio system as soon as possible, with no interruptions. Also, our electricians are all polite individuals, who are able to adequately answer all your questions with a smile, guaranteeing a fully satisfying service. Regardless your location in Brighton and Hove, contact us today on 01273 723600 We’ll have a specialist at your home as soon as possible to satisfy your electrical needs. What’s the cost of our services? 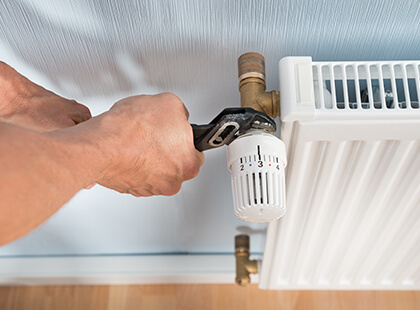 Electrics on Tap are the electrical experts you need to talk to when you need a high value service at a great price. Because we want you to get the best possible service without paying more than necessary, we offer our services at some of the most competitive prices you can find in Brighton and Hove. By working with us, you’re guaranteed to get the services you need without comprising on price or quality. Use our online form today for a free quote and we promise you won’t be disappointed. As certified electricians in Brighton and Hove, we are available to upgrade the acoustics and visuals in your home or office with the perfect video and audio system. Our services are affordable and you can rely on us to provide a service with long lasting solutions that will last for years to come. Our Video and audio system installations are performed neatly to ensure there are no stray wires lying around and the order of your premises is not disrupted. Installation can be completed in any room of your home, including conservatories or anywhere else you have in mind. Get the quality of visuals and sound you need today by contacting us at Electrics on Tap. Our services are available in all parts of Brighton and Hove, as well as the wider Sussex area. A free, no-obligation quote is available via our online form. Alternatively, give us a call on 01273 723600 to book an appointment with one of our Video and Audio system specialists! Request for a free quote.